If the James Bond movies are known for one thing, it’s the series’ string of reserved, subtly acted villains—like the guy who cries blood, the guy who straps people on a table near a slow-moving laser, the guy who pets a cat all the time, etc. That’s why it was so exciting to see Bond go up against Javier Bardem in 2012’s Skyfall; his Raoul Silva was an antagonist with a personality almost as outrageous as the parts of his face he removed in that one scene. So it’s not surprising that MGM is looking to hire a similarly acclaimed actor for whatever the next James Bond movie will be. 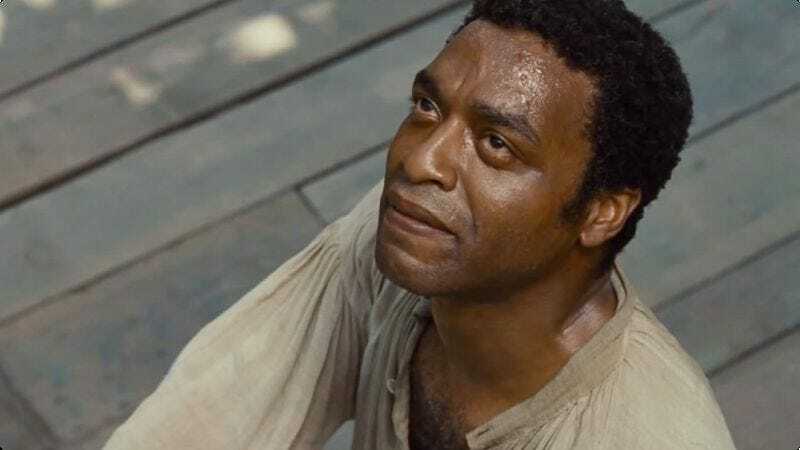 Variety points out that Ejiofor has some experience playing a big-screen bad guy, highlighting his roles in Children Of Men and Four Brothers (not to mention Serenity, which we would never forget to include). So he probably has the chops to bring some kind of interesting, Bardem-like energy to the film—although, if this doesn’t work out, Universal has the perfect movie for him.